不像在Docker中下载和运行有Blue Ocean的Jenkins，这个过程不会自动安装Blue Ocean功能， 这将分别需要在jenkins上通过 Manage Jenkins > Manage Plugins安装。 在Getting started with Blue Ocean有关于安装Blue Ocean的详细信息 。. 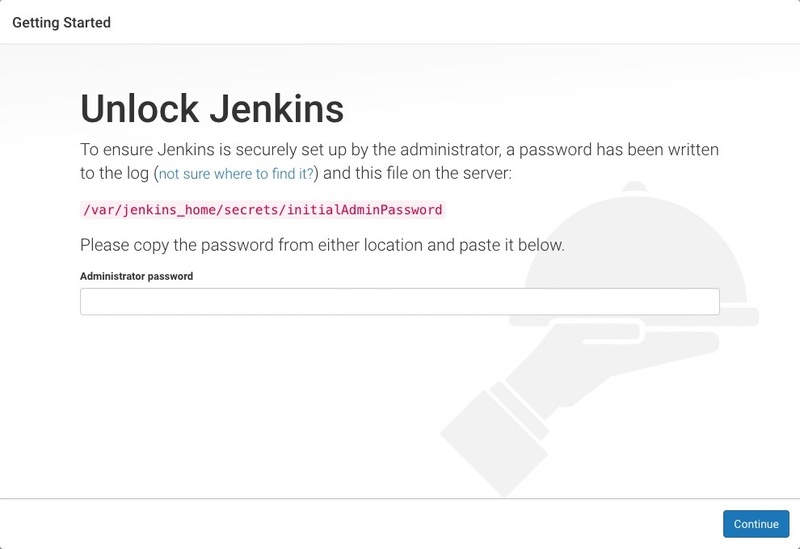 一旦jenkins运行，看log(/var/svc/log/network-http:jenkins.log)， 一般在 `/var/lib/jenkins/home/secrets/initialAdminPassword`里可以获取jenkins初始化的管理员密码. 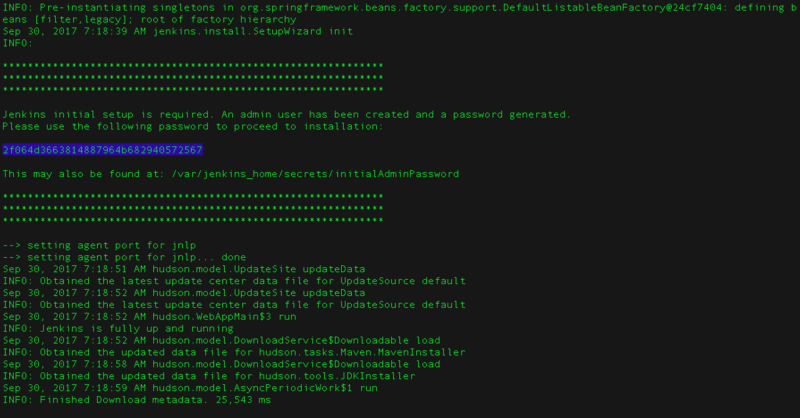 然后进入localhost:8080 to complete configuration of the Jenkins instance来完成Jenkins实例的配置。 Jenkins instance>>.